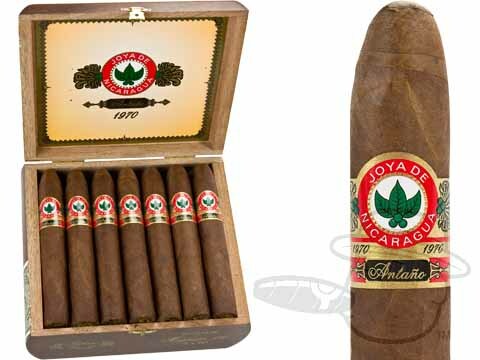 Joya de Nicaragua cigars was established in 1968, making it the very first premium cigar brand manufactured in Nicaragua. Handmade in the city of Estelí, Fábrica de Tabacos Joya de Nicaragua produces the classic Joya de Nicaragua cigar, the only brand to have ever been recognized as the official cigar of Nicaragua. 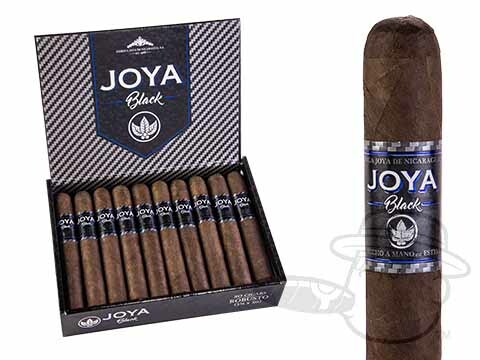 Comprised of a Connecticut Shade wrapper over the finest Nicaraguan-grown binder and filler tobaccos, Joya de Nicaragua cigars present a satisfying smoke with a classic, woody and delicate tasting profile. 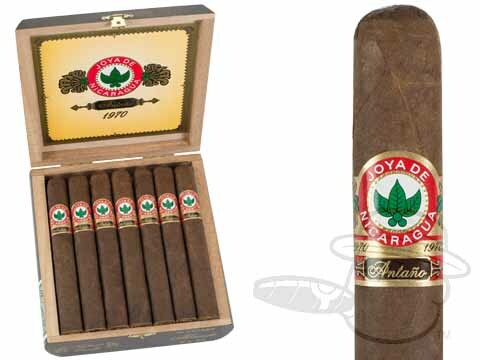 The rich and full taste of Nicaraguan tobaccos is all the rage these days, but the Cuban-esque body and earthy flavor of Nicaraguan cigars was largely unknown when Joya de Nicaragua cigars first hit the market. On February 29, 1968 J.F. Bermejo and Simón Camacho established Nicaragua’s first cigar manufacturer, the Nicaragua Cigar Co., located in the heart of Estelí. 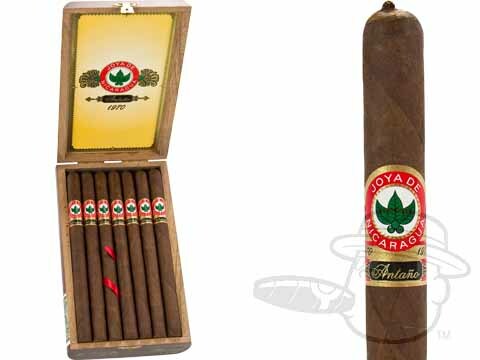 Here they began to produce Joya de Nicaragua cigars, the first national cigar brand to be marketed worldwide. 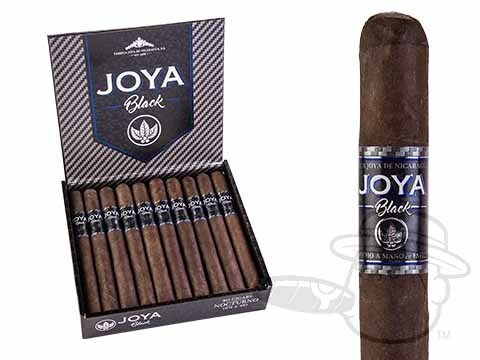 Over the course of the next couple of years the Joya cigar made its debut on tobacconist’s shelves in Europe and the U.S., beginning a rise in popularity for Nicaraguan cigars in international markets. 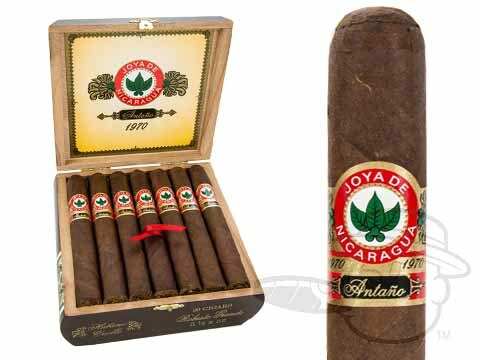 Once they’d had a taste of the savory Joya de Nicaragua cigars, smokers began to accept Nicaraguan cigars as an alternative to the revered Cubans of the era. 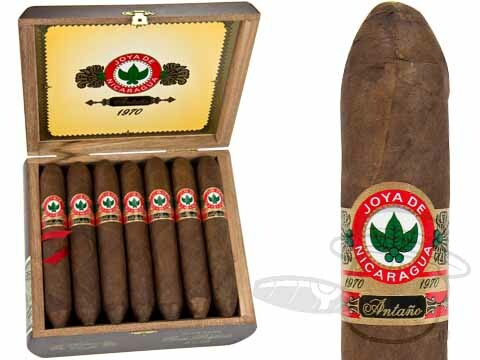 In fact, Joya de Nicaragua was the official cigar brand of the White House under the Nixon administration. 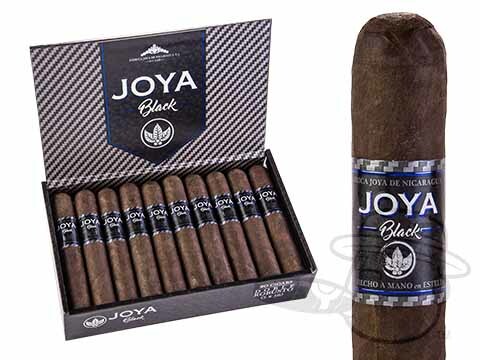 Joya de Nicaragua cigars have grown to include a variety of unique blends to match a diverse audience of smokers tasting profiles. 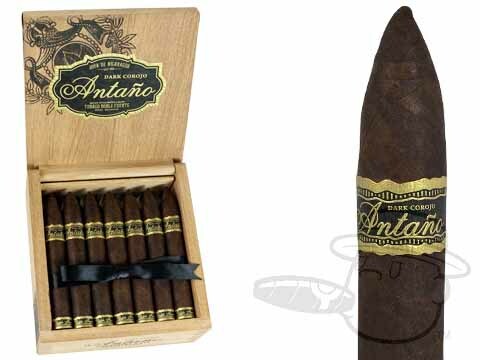 The best-selling Antano 1970 wears a dark and alluring Nicaraguan Habana Criollo wrapper leaf over a bold blend of Nicaraguan Habana binder and filler tobaccos. 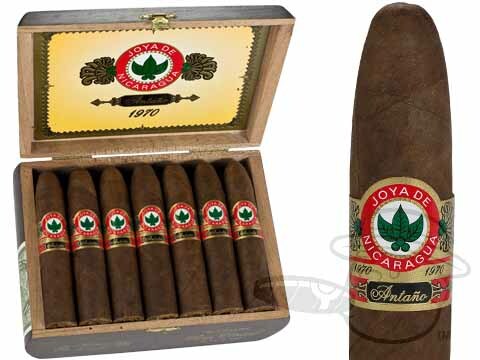 This combination of premium leaves has become legendary, offering the smooth-yet-spicy flavor and hearty kick that full-bodied smokers love. 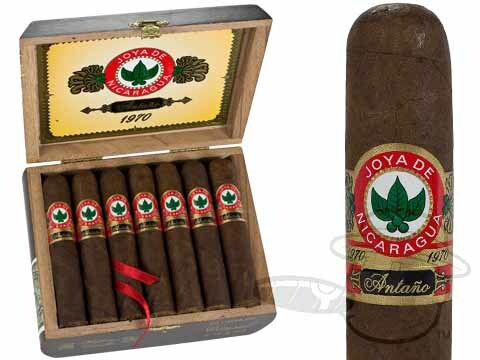 If a strong smoke with rich flavor in spades is what you crave, do yourself a favor and get a lit Joya de Nicaragua Antano 1970 cigar in your hand as soon as possible. 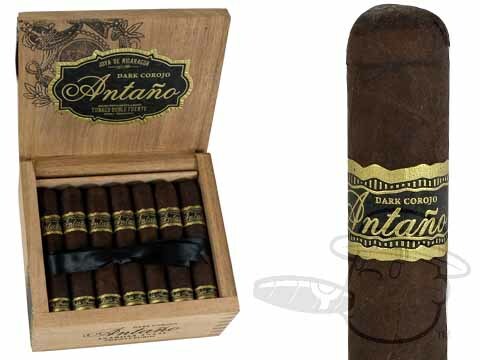 A Nicaraguan puro with a spicy Corojo twist, the Antano Dark Corojo showcases an extremely dark, oily and rich Nicaraguan Corojo wrapper from the Jalapa Valley. 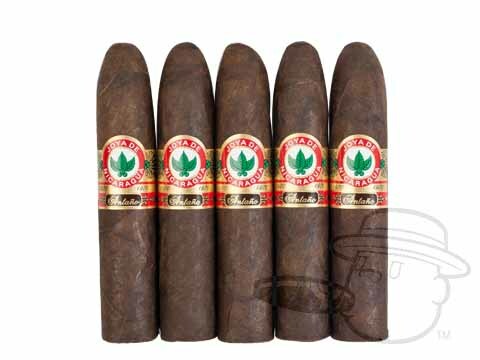 These powerful cigars carry a mouth watering bitter chocolate and leathery molasses flavor and provide a continuously smooth smoke from light to nub. 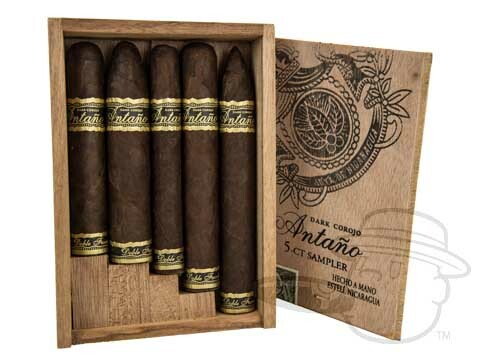 For those who love a full bodied, spicy cigar that will leave the palate ready for more, the Antano Dark Corojo cigar is the perfect choice. 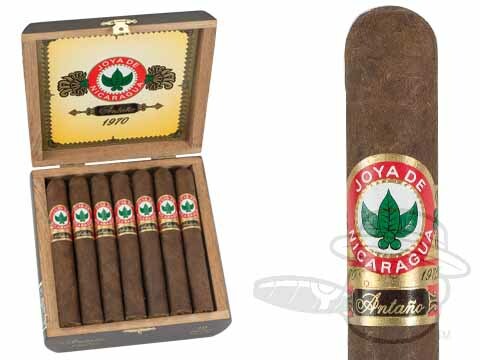 The Joya de Nicaragua Cabinetta Series carries the Joya de Nicaragua brand's delicious Nicaraguan tasting profile at a mellow-to-medium strength level. 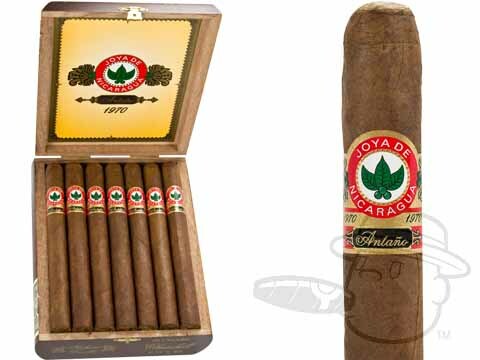 Notes of leather, creamy hazelnut, almond, and oak are shared between an Ecuadorian shade wrapper on the body of the cigar, and a Nicaraguan Criollo leaf at the head. 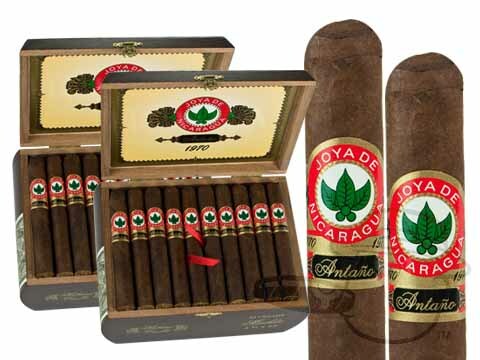 For an outrageously tasty combination, try pairing Joya de Nicaragua Cabinetta with a glass of rich, dark rum on a warm summer night, or a cold winter day. 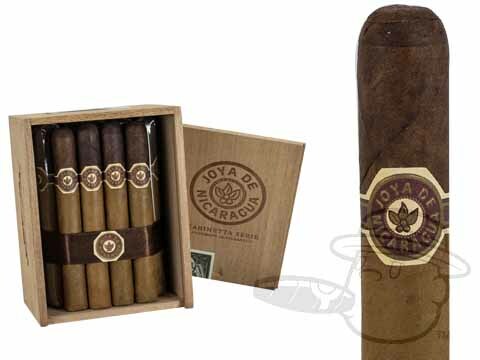 Joya de Nicaragua Celebración cigars are full in body like the popular Antano lines, but with a few extra added degrees of smoothness. 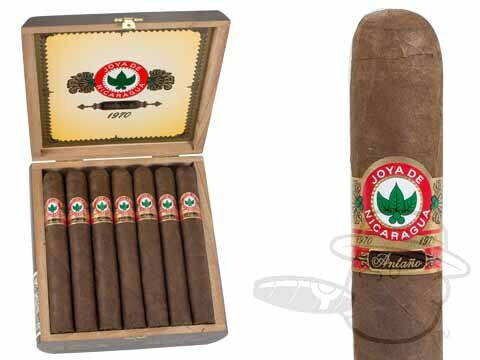 Strong and savory with spicy flavor, but creamy and easy on the palate, the Celebración cigar is a sophisticated smoke with rich taste and refined character. 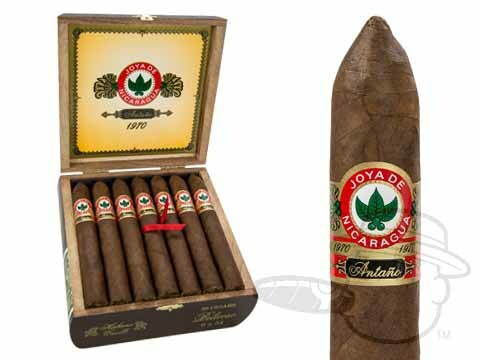 We invite you to try Joya de Nicaragua cigars at the lowest prices online here at Best Cigar Prices. 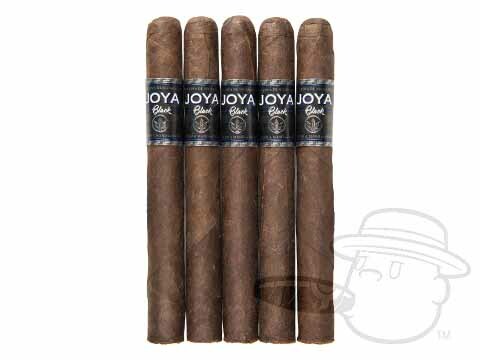 BCP is proud to offer the rich taste of Joya at the greatest discounts anywhere.